Used for lack of groundedness, those old wycked spirits. It help put you at more ease with people. Brings a sense of physical and emotional well being. Strong sense of mental clarity and focus from the gut level instinct. 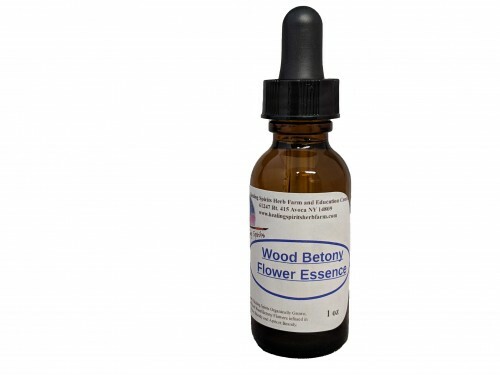 Made with Healing Spirits organically grown and hand picked Wood Betony infused in fresh water and brandy.